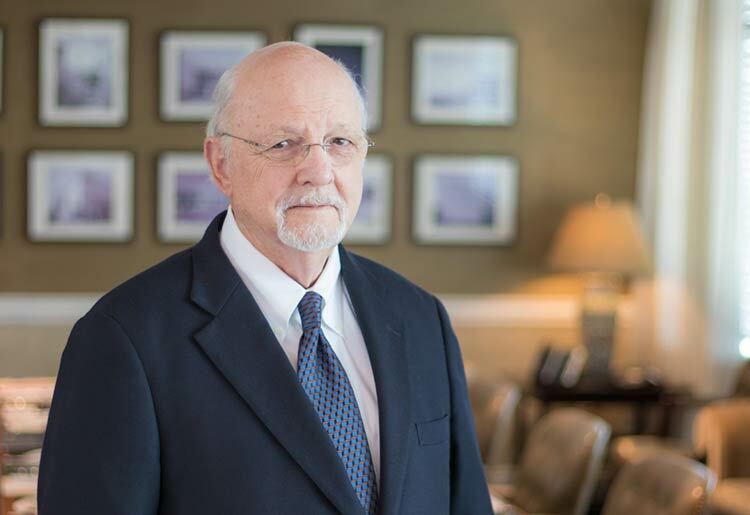 A founding principal of Thompson, Ventulett Stainback & Associates, Inc. (TVS), Tom is also Chairman Emeritus of that firm’s Board of Directors. Since founding TVS in 1968, Tom has received over 200 design awards, including a National AIA Honor Award for McCormick Place in Chicago and Honor Award – Urban Design for the Pennsylvania Convention Center in Philadelphia. In 2002, TVS received the National Architecture Firm Award, the highest honor bestowed by the American Institute of Architects. Tom is a frequent lecturer at colleges, universities, and civic and professional organizations. He has served as adjudicator for various professional design awards, including the National AIA Honor Awards, Gold Medal, Firm Award, and chapter AIA awards programs throughout the country.